This rig was built to replace a ‘gaming’ laptop, which replaced the XBOX 360, which replaced the Playstation 3, which replaced the original XBOX in search of racing sims. If only I took the money spent up to this point and went with a PC initially I could be launching rockets from my backyard right now, but I digress. 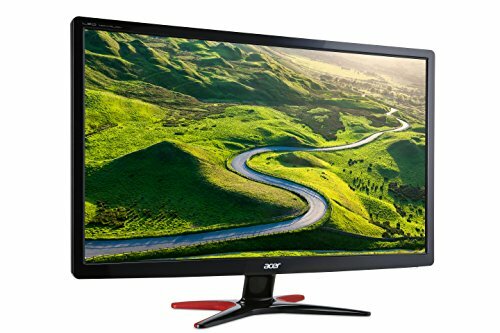 The goal was to build a system that would allow max settings with a single 1080p 60Hz monitor and keep it under $1,000 USD. I wanted to achieve a balanced system that has room for growth, if needed, and not compromise on quality for each component. With the resources available like Tom’s Hardware, dozens of videos on YouTube from manufacturers, along with PCPicker and the PCP community, were essential to the decisions I made. I am a bit more educated in technology than when I started and am appreciative of all mentioned. All costs are after incentives and do not include taxes or shipping. Optical Drive Conversion Kit- An Icy Dock 2.5” to 5.25” I removed the HDD/SSD cage for improved air flow and added a lower front fan. Conversion kit was installed in one of the two optical drive bays for the SSD. I am not installing any optical drives, readers, etc. I gave everything 5 stars as install went smoothly and no conflicts with drivers. The exception was the additional case fan as noted. Other than that a very satisfying build. *Revised 5/25/16: Ran benchmarks using Extreme HD settings for both the laptop and the racing rig. The racing rig has achieved the goal of max setting at 60fps (59.1 to be exact) 3x's that of the laptop. I initially set the OC of the CPU at 100Mhz less than the max achieved using the Asus AI Tweaker of 4.6Ghz. I am now going to de-clock the processor and run tests again until I get to a point where the frame rate dips lower than the 59.1fps and then maintain the CPU clock speed at the level as to not run it harder than is required. The monitor is a 60Hz 42" Plasma, so if my understanding is correct sending any additional fps is not being utilized. 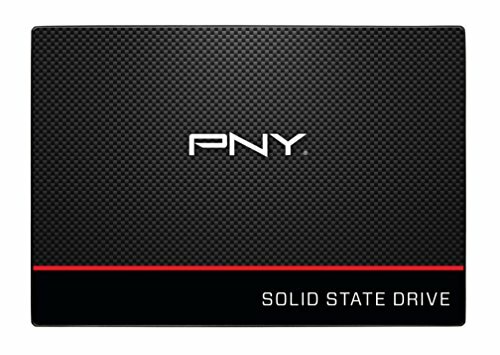 *Revised 9/5/16: A second PNY CS1311 480 GB SSD was installed and used as the drive for games only. The installation and set up was simple and quick as was the moving the Steam application. Since the last revision I learned from CXC Simulations in a joint interview with a Project CARS 2 developer that overclocking the CPU may negatively affect the hardware experience as it interacts with the physics of the application/game/sim. I have since de-clocked the CPU back to stock 3.5 Ghz and have not have experienced any negative effect in performance. From what I understand the majority of games do not use hyper threading and as being a dedicated gaming PC and no professional video, photo, or music editing being done the i5 seemed like the best value. With overclocking available this CPU should give the system room to grow. Used the install tool from Asus to ensure proper fit to motherboard. Established component, great reviews, best value. Easy install, watch video on install as printed instructions are a bit vague. Great reviews along with the PCDIY channel on YouTube really sold me on Asus. The dedication to making the UEFI user friendly for even a novice like me is assuring. Overclocking will allow me to tweak the system for more performance if needed, or if I just want to geek it up a bit. A more experienced PC builder may want to go with the ROG series, but in comparison and with my experience this made the most sense. As with the motherboard, Asus breathes confidence into the build with this GPU. Solid functionality with the ability to OC with native software is important. Thoroughly tested overclocking by Asus gave me confidence I could get a well performing system that is stable. As with the AI Tweaker, the GPU Tweak II software has a robust platform for more advanced users. A 'budget' case (cheap I guess) is the description I saw most often used for this case, but I like the airflow and the industrial look. The connecting cable is very short so had to flip with the upper front fan for better cable management, also clear blades on the fan would have enhanced the LED effect . Honestly though, it was cheap and it works fine. That's right Xbox and crap gaming alienware peice of sh!t laptops. PSSSSSSSStttt Pascal comes out in a month.....return and get the 1070 for the same price or forever kick yourself for not waiting. I mean the Reference Card will be 450 dollars, so I expect the 1070 to be 350-400 for MSRP? Either way that'd sort of blow his $1000 budget but otherwise I agree with you. I agree. I thought the 1070 was going to upwards of $400, and DucMan888 got his Asus GeForce GTX 970 for sub $300. Which is solid, especially if the OP can max his games with the 970 at the settings they want. the reference is $450 and the after market is $350. That extra $50 is worth it. the 1070 is faster than a titan x lol. He cant even sli a 970 for the same performance. In demonstrated VR scenarios faster than a Titan X. Benchmarks will be available about May 17th. Actual performance boost may be about 25% over past generation. uhhhh that's not what was said during the press conference. They had rise of the tomb raider and the division 1440p 60 fps with ease maxed out on every single graphic option. but benchmarks will be the deciding factor for most, as it should. Yes, Nvidia at a hype conference paraded massive improvement. When the gag on reviews lifts on the 17th we can see how the new cards actually perform in real world common tests. Reference was always more expensive... It was always sold by Nvidia for people who want it the way Nvidia designed it, and there will obviously be cards cheaper and better for the 1070 line up, and Nvidia already admits this. I mean I've only seen HWC's video on the 1080 benchmarks, but apparently Nvidia's founders card is actually setting the cap for MSRP prices, rather than the base, which seems to have been the trend among Maxwell cards and before that. Looks like a great budget rig. I just wonder if you'll have enough storage space though. I only say this cuz I have Fallout 4 eating up a solid portion of my hard drive. Thank you NeonThought, I loaded up iRacing, rFactor2, and Race Room Racing Experience and still have 150 GB left. 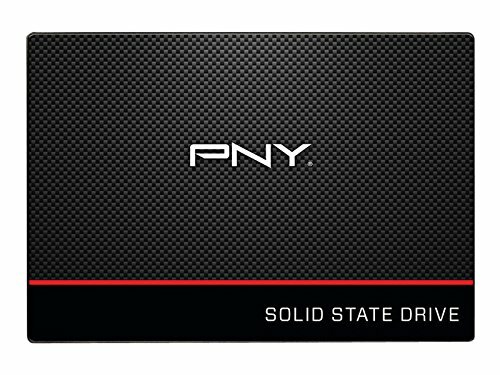 I hope that someday I will need a new drive as that will mean some good racing sims have come out. Shut up. Shut up. Shut up. $1000 is not budget. Dalton334 ,A budget is a quantitative expression of a plan for a defined period of time. Perhaps what you meant was inexpensive build. Not for most, but I see people drop 2 or 3 grand on a steel bomb and they won't perform much better than this. Very nice build, great cable management. I've got a similar build ( not on pcpp yet ). For the price to performance the i5-6600k is way to go. Back when I bought my i5, the i7 was $100 OVER retail, I couldn't justify paying crazy money on it. The i5 chews through game when paired with 16gb of ram and 970 card. The i5 also overclocks pretty nice. I don't notice not having the hyper threading, even doing some video editing. Great job for the $1000 range. 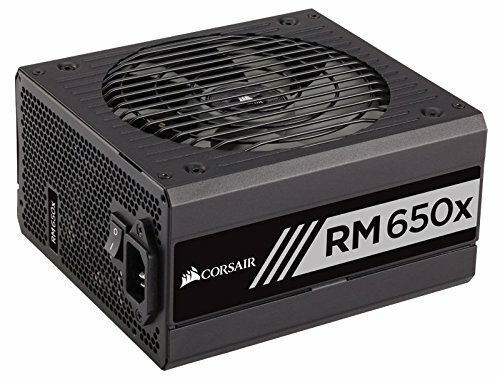 Cool, kind of similar price range as my recent build (https://pcpartpicker.com/b/33r7YJ) using a i5 6600k, gtx 970, corsair PSU and Case, and SSD. I am interested to hear why you choose an ASUS card, though (spoiler alert: MSI cards overclock better). I understand the RAM choice (great deal btw), but I will always be a HyperX Fury fanboy for the insane auto OC'ing, and the awesome looks. Overall, great balance of performance and quality! Thank you speedypig101, the MSI was also a consideration. 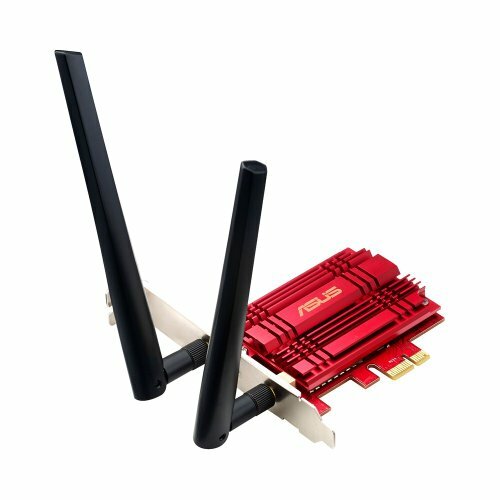 Asus with the PCDIY YouTube videos made me lean more towards them. All console freaks need to read this description lol. Thanks, but I think the 970 will suffice as racing sims really haven't got to the point of some other more popular games for taxing a system. Thanks jmac, no issues at all, there is about 1/2" clearance from the side panel.